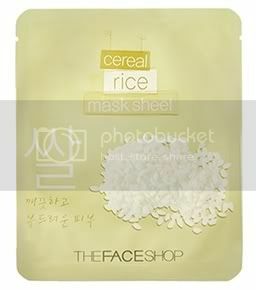 The Benefits of Rice: Used for ages in Korean home remedies to clarify and brighten skin, Rice effectively cleans and illuminates skin. 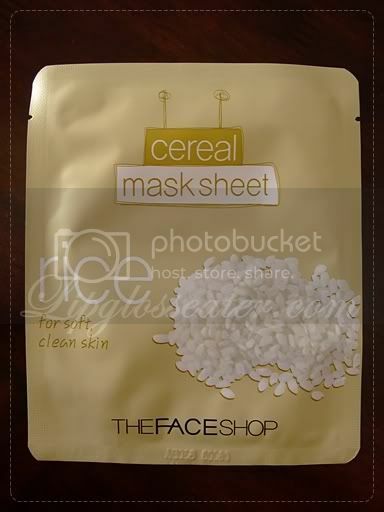 Made from all natural pulp for the gentle delivery of Rice extract, this nutrient-rich cereal mask sheet clarifies and softens skin. This is probably the least "wet" one from the Cereal range - it has just the right amount of essence to not drip all over the place, yet remain sufficiently moist throughout the 20 minute treatment period. 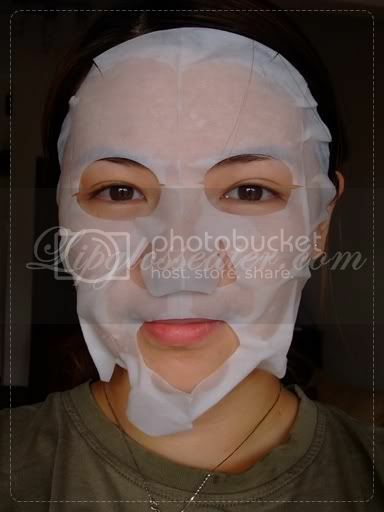 For some reason this mask was OOS for the longest time ever at the branch nearest to me! This definitely piqued my interest in it (more like annoyed because I do have a compulsion to "complete" my mask ranges! :P)! The only thing i didn't like about this product is the fact that it contains alcohol, and the known larger-than-life mouth piece issue! lol! Won't repurchase because I personally feel that there are better products out there at this price point. 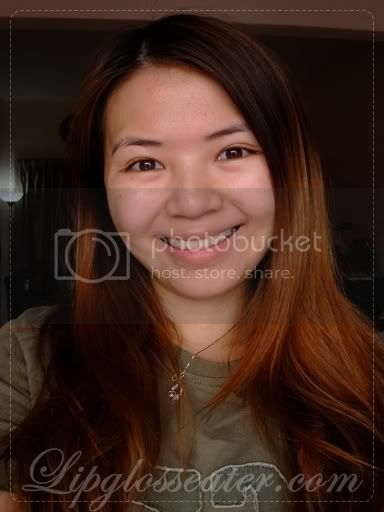 I can see your skin getting brighter post after post on your "bare face" the masks are really working on you!!! Pick the products that are safe and complements your skin type.